Does Cold Weather Make Your Hands Hurt? Millions of Americans suffer from joint pain when the weather starts turning cold and wet, and while combating this pain with medication is possible — relief is certainly short-term at best. Fortunately, whether pain in your hands is caused by injury or arthritis there are longer-term solutions that will help reduce the pain without ingesting multiple pain relievers which can be damaging to your stomach lining and health. 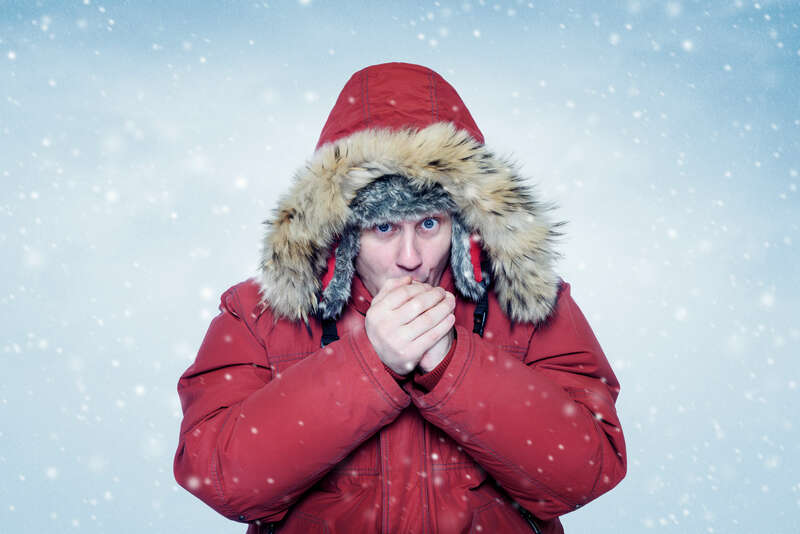 Though we don’t get too much cold weather here in the Sunshine State, it’s still good know if you ever traveling or you can pass this article to family members who aren’t as lucky! Learn the basics of why your hands ache in the winter, and how Life In Motion Physical & Hand Therapy can help. The high number of joints and ligaments in your hands in such a small space is the root of the problem behind your cold weather woes. In between your joints, there is a joint fluid which helps keep everything lubricated and moving freely, much like oil does in your vehicle. Also like oil, cold weather has an adverse affect on the joint fluid and can cause it to move more slowly and lose overall effectiveness. This impacts how the muscles, ligaments, tendons and joints in your hands are able to move (or not!) which causes a significant amount of pain and discomfort that feels like it seeps deep into your bones. 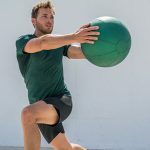 If you’ve ever been sitting in the same location for a long period of time and then had trouble hauling yourself out of that position, you’ll see how movement can help mobility. In the same way, hand therapy can assist with improving your overall range of motion — which, in effect, can help with the pain. Even stretching can assist in improving blood flow to the area as well as tricking your body into heating up a few degrees, which could make a big difference in how quickly your joint fluid is flowing. Regular work with a physical therapist can be targeted to the source of the pain or weakness. At Life In Motion Physical & Hand Therapy, our Hand Therapists offer a variety of services that will help support a lifestyle where pain is greatly reduced or eliminated. Our specialized instructions and exercises that you can complete between sessions provide you with ongoing maintenance of pain reduction, as a one-time solution may not be realistic. We can also share how to care for any hand injuries to the muscle, soft tissue, nerves or bones that are causing discomfort. Contact us today to schedule an initial evaluation in our Pinellas Park location and our hand therapy staff of caring professionals will return your call quickly!